While moths do not pose a health risk, they are a pest in homes because of the severe damage their larvae cause to clothes, fabrics, furs, leather and carpets. This damage may continue for many weeks after moth caterpillars have hatched. Serious harm may have been done before numbers of flying moths are seen and so prevention of a moth problem is important. 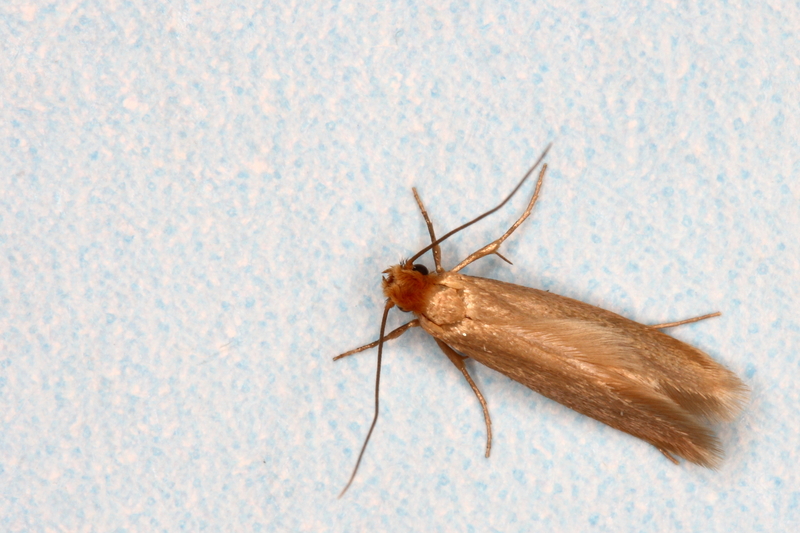 While a minor infestation of moths can be dealt with using DIY products, an established moth problem is likely to require professional assistance. adult moths (often crawling rather than flying). the silken tubes or cases in which moth larvae live. pupae (silk cocoons) in which larvae turn into moths. Please note, another common cause of damage to carpets or fur may be due to fur beetles or carpet beetles rather than moths. Please refer to our guide to carpet beetles for further information. While DIY products can deal with smaller moth infestations, a professional pest control service will be required for larger or repeat infestations. Swift Pest Solutions technicians have a range of powerful insecticides to deal with moths and provide the reassurance that the problem has been fully dealt with. Larvae scavenge on wide range of food. Less damaging to textiles than clothes or brown house moths.